A major American poet, she is known for her reclusive lifestyle and her brilliant, posthumously-published poems. Her numerous poems include "A great Hope fell," "A Clock stopped," and "Alone, I cannot be." 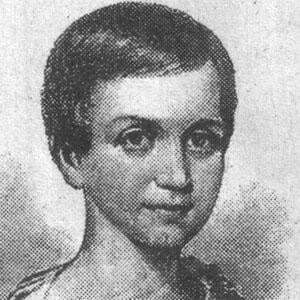 She and her sister, Lavinia, attended Amherst Academy shortly after the school opened its doors to female students. She wrote close to eighteen hundred poems during her relatively short lifetime. Many of these, including "Because I could not stop for Death," deal with the theme of mortality. She was born into a prominent Massachusetts family: her paternal grandfather, Samuel Dickinson, was a founder of Amherst College. Emily Dickinson lived most of her adult life in seclusion and never married. She was introduced as a young woman to the works of Transcendentalist author Ralph Waldo Emerson.